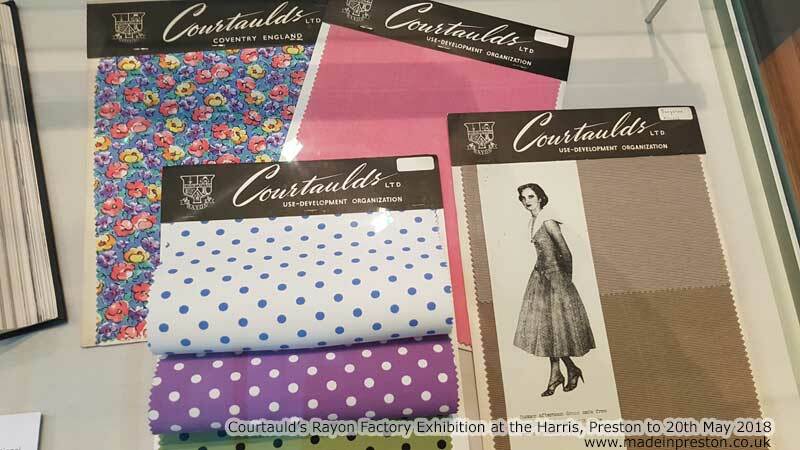 The Preston Courtaulds factory operated from 1939 to 1981 producing Rayon. 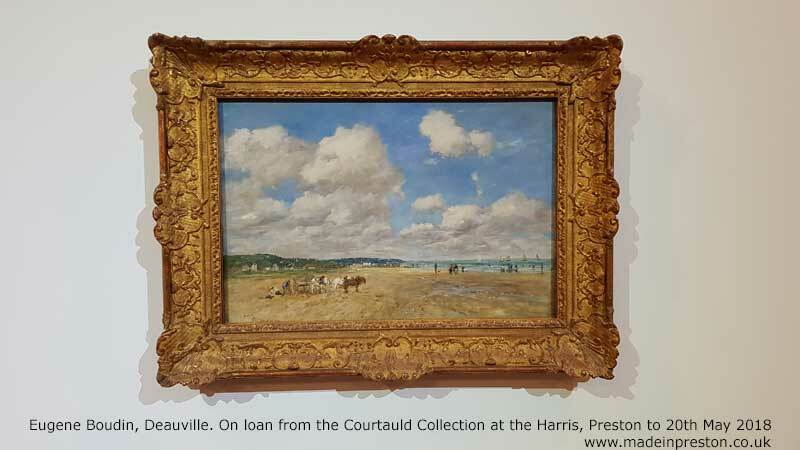 The display at the Harris shows a video of its history along with worker’s stories, maps and a painting from the Courtauld Gallery in London. The painting was selected by former workers and is on loan at the Harris until 20th May 2018. Painting by Eugène Boudin, ‘Deauville’ painted in 1893. 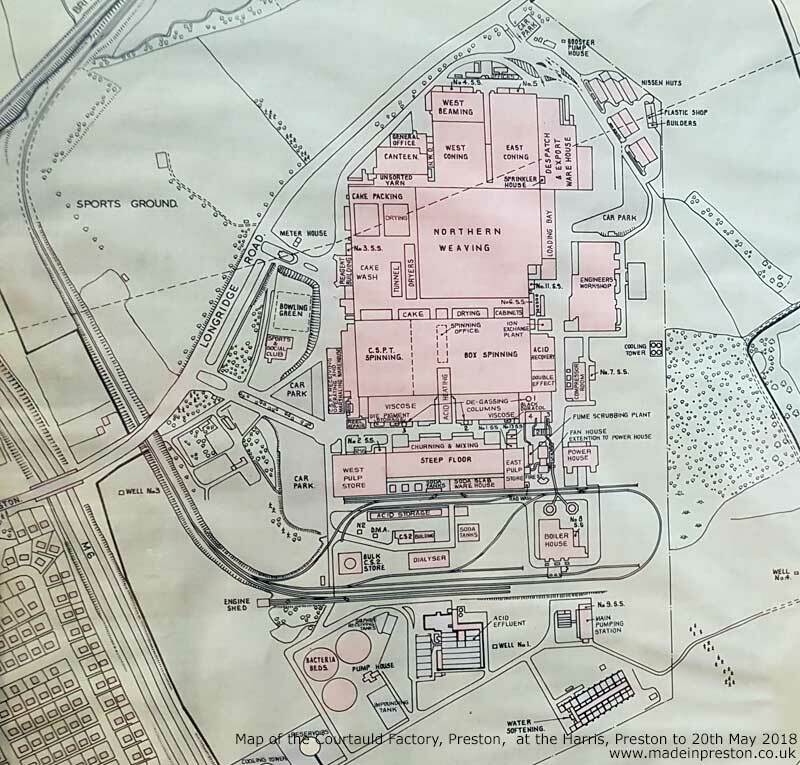 This entry was posted in Art, Harris Museum and Art Gallery, History, Made in Preston, Uncategorized. Bookmark the permalink.